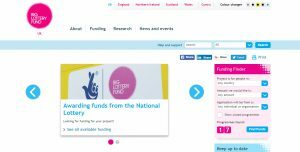 We have experts skilled in trust, foundation, lottery and grant making fundraising strategy and hands on bid writing, with successes in raising millions of pounds. Our experts are able to work with our clients to find realistic funding prospects, help to create the theory of change and case for support required to make applications emotive and compelling and craft applications to best reflect organisation’s needs against the funders’ priorities. Our funding needs and impact assessment work is also complementary to our work in this area. We offer a tailored degree of services, from full service trust and grant fundraising to a bid checking service, for clients who would like an expert eye cast over bids and applications prepared internally.